Many of us have experienced the passing of someone close to us or have family/friends that are not able to be with us. The Wish You Were Here 5K gives you the opportunity to honor that person as you participate in this special night run/walk. All participants receive a custom finisher medal that lights up, custom bib with your name on it & custom shirt. The medals and shirt have a place to write the name of the person you are walking in memory of. We will also have memory bibs at the event. This night run/walk is held at Montrose harbor located in downtown Chicago along Lake Michigan. Can't make the event, but still want to run in memory of someone? Sign up for the virtual option and we will send you all the gear. Overall Male & Female will receive a plaque & flowers. 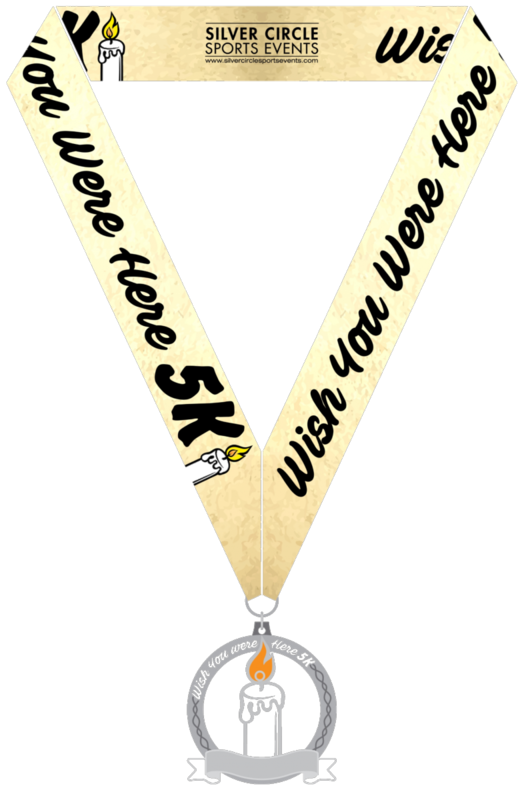 All participants receive a custom finisher medal that lights up and has a place to write the name of the person you are running/walking in memory of. The race is chip timed by J3 Timing. There is one aid station on course at 1.5 miles. The shirts will have an area to write the name of the person you are running/walking in memory of on it. They are cotton unisex shirts. Those registered by September 20th are guaranteed a custom race shirt. After that, shirts will be available while on line supplies last. Any extra shirts will be distributed after the race on a first-come, first-serve basis. Event day starting at 5:30 pm. Look for the red registration flags under the tent. The event will be held unless severe weather occurs. 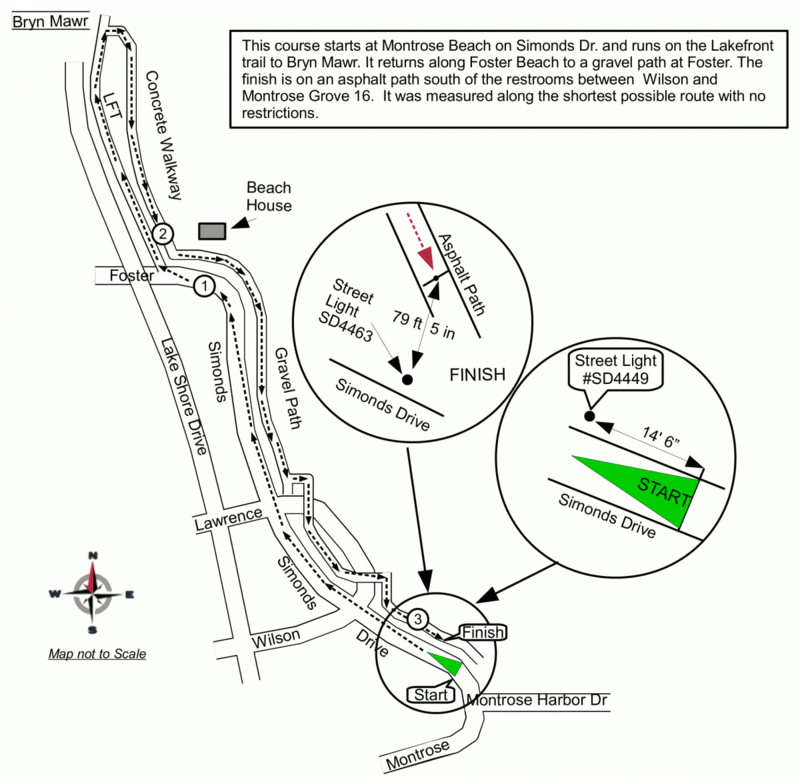 In the event of severe weather, the race director may delay or cancel the event. If the event is canceled, there will be no refunds. Silver Circle Sports Events & J3 Timing has a NO REFUND policy.